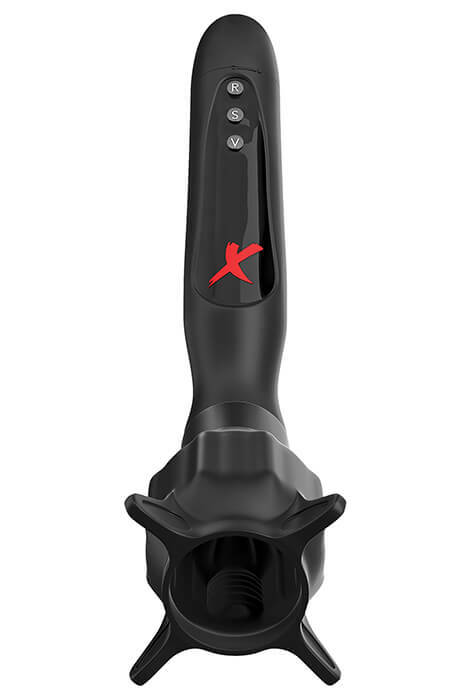 With a pivoting head so he can hit just the right spot, the PDX Elite Vibrating Roto-Sucker offers an incredible combination of intense vibration and extraordinary suction. Enjoy suction and vibration—separate or together. 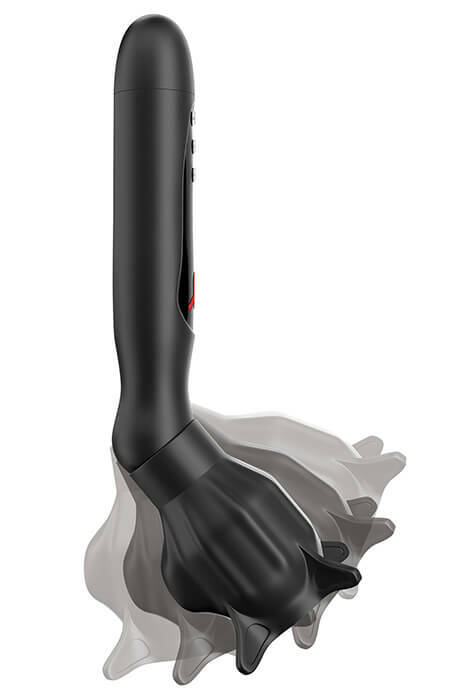 Both powerful motors work independently to deliver a stimulating, tight vacuum suction with or without vibration. 7 patterns of teasing vibration and pulsation add more excitement with the simple press of a button. Created with smooth, flexible Elite Silicone, the swiveling suction head is ribbed for extra-pleasing stimulation. Requires 2 AAA batteries (not included). 10”L x 2 1/2”dia. overall. Should have read the review before I purchased. Will be contacting customer service.